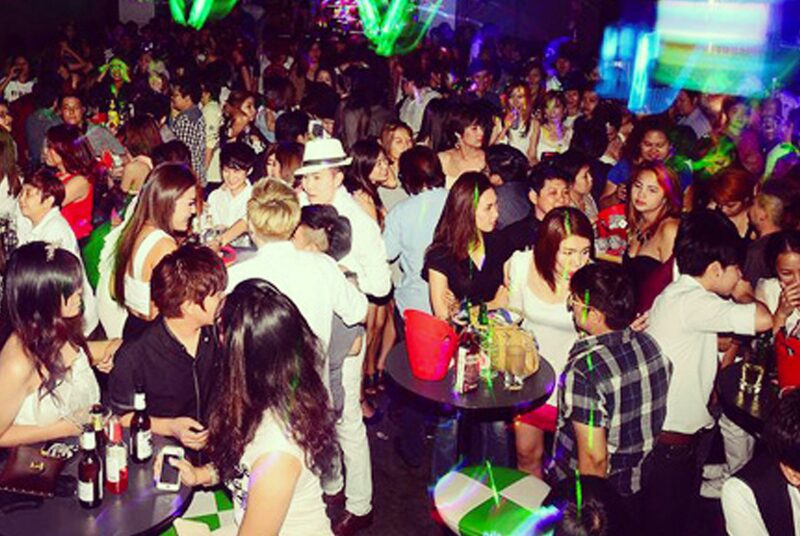 Asia’s biggest lesbian party! Usually the first Saturday of every month in Bangkok. Please check the Facebook page for latest news and updates on venues. Newer Post Weekly: Boys love bubbles	Older Post Monthly: Go Grrrls!